Several weeks ago I went over to my good friend JL Fields‘ house to hang out and, knowing that my new pressure cooker had been sitting in my closet for several months completely ignored, she insisted I bring it over to her house so she could show me how to use it. Learning from the pressure cooking guru herself? Yes, please! Together we made risotto and mushrooms, in addition to beans – within minutes! I was instantly hooked. And now I’m holding her responsible for my new obsession with pressure cooking. She has created a monster – a monster, I tell you! 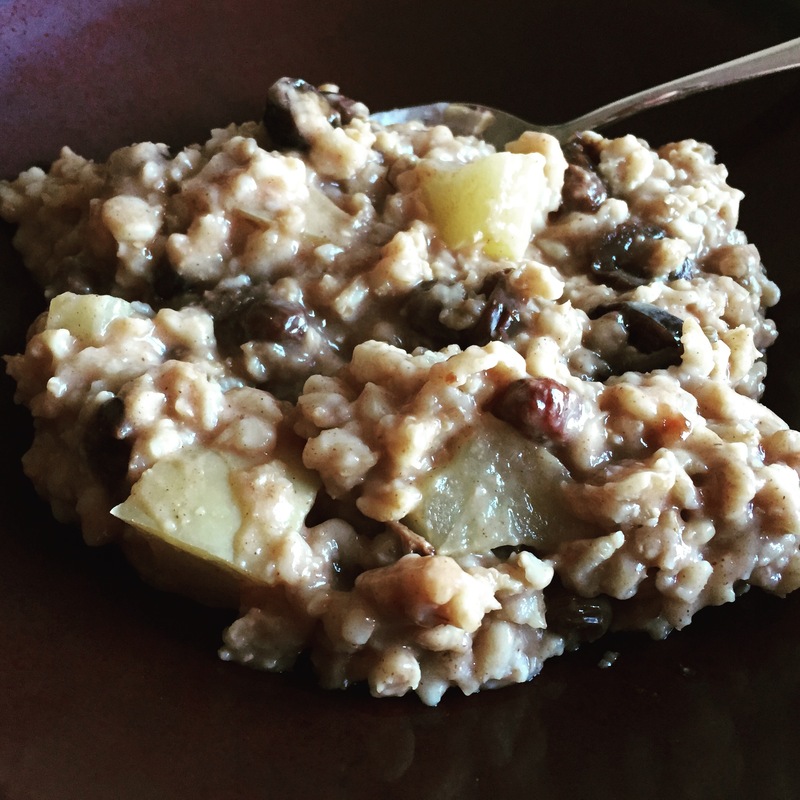 The next day after my private lesson, I pulled out JL’s cookbook and tried my hand at her oatmeal recipe. Whoa! I’ve never had oatmeal that tasted so creamy and delicious before. Not to mention, the pressure cooker whipped it up within minutes. No more standing over the stovetop stirring the oatmeal for 20 minutes for me! 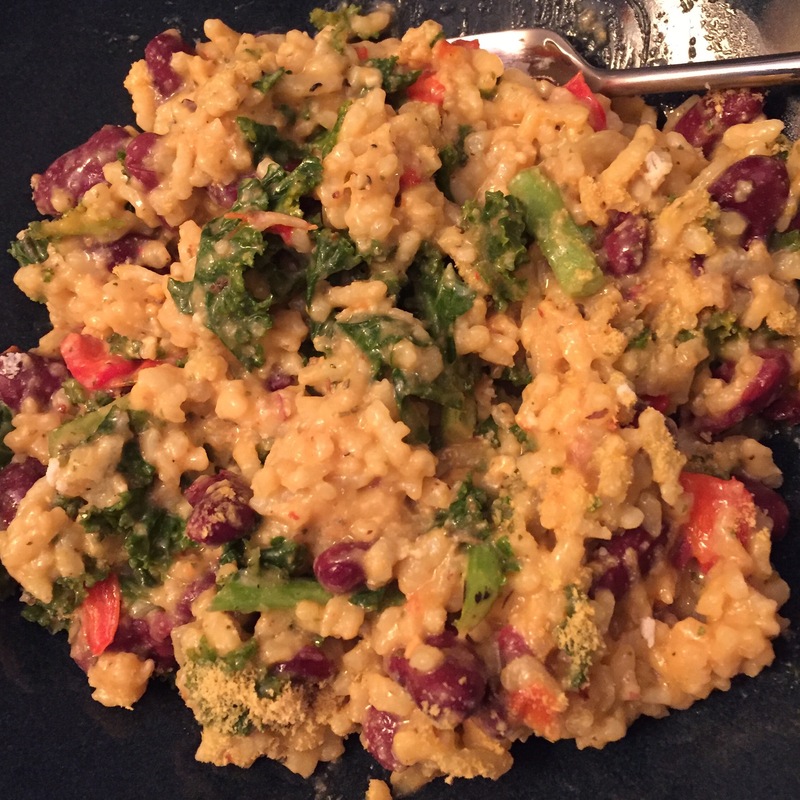 That same night, I made my trusty old lime orzo with veggies recipe, but this time in the pressure cooker. JL walked me through how to do it via text, and voila, I had dinner ready in half the amount of time it would’ve taken on the stovetop! And it tasted better too! 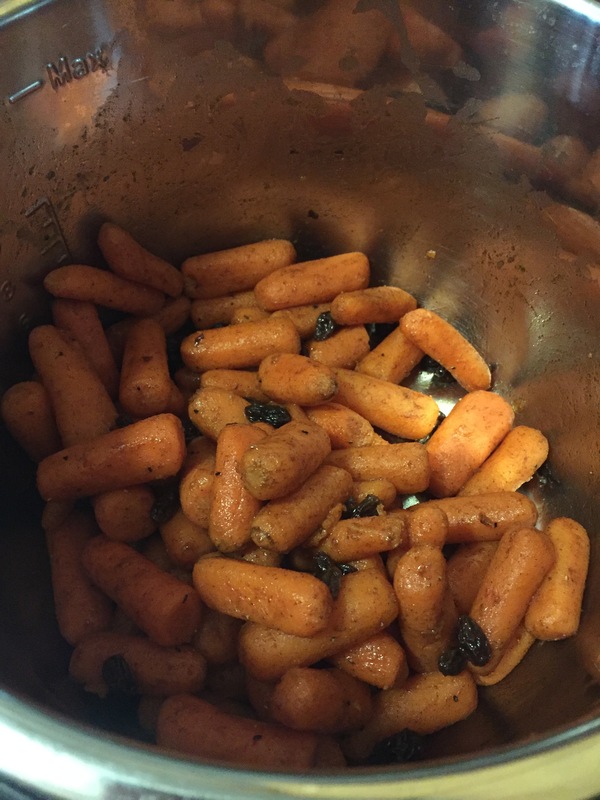 A few weeks ago I had asked JL if she had ever done glazed baby carrots in the pressure cooker. She said she hadn’t, but she encouraged me to create my own recipe. I found this one online and tailored it a bit. It turned out amazing! I’ve shared my version of the recipe below, which I think would be a perfect side for the upcoming fall and winter holidays. I’m so appreciative of JL for turning me on to my new love of pressure cooking. I told my husband the other night that I feel like I’m cooking these exotic new vegan dishes now that I would’ve never attempted to make before being introduced to the pressure cooker – and all within minutes! 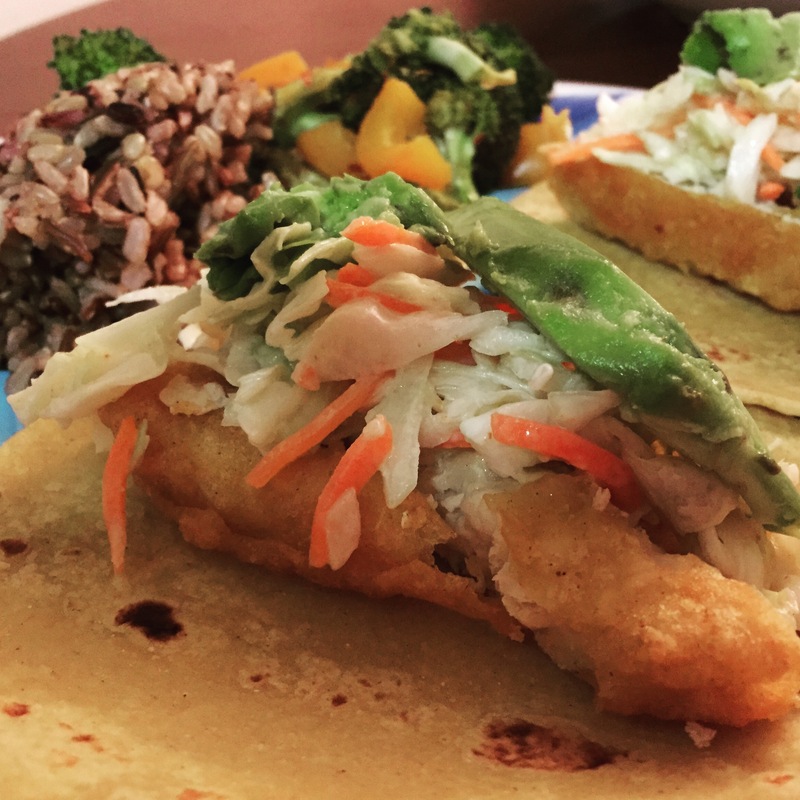 I highly suggest you go check out JL’s blog that has some amazing meal ideas, and then be sure to go get her phenomenal cookbook, Vegan Pressure Cooking, that has easy-to-follow and delicious recipes! Here’s an example of one of JL’s awesome recipes – tofu scramble! Put the carrots, raisins and one cup of water in the pressure cooker. Close and lock the lid of the pressure cooker. Cook for 3 to 4 minutes at pressure. When time is up, open the cooker by releasing the pressure. While the carrots are straining, in the still-warm pressure melt the butter and syrup. 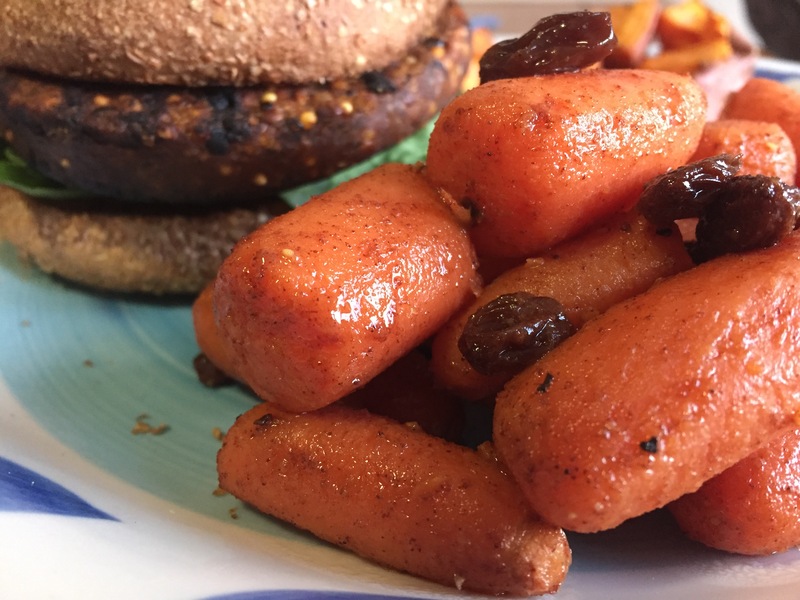 Mix in the strained carrots and add cinnamon and brown sugar, coating carrots well. Serve warm. I love, love, love that you’re now hooked on pressure cooking! 🙂 Game changer! I want to watch this pressure cooking I’m action! When I visit you, lets make dinner at your house! It’s so much fun! That sounds like a great plan, Lori! !